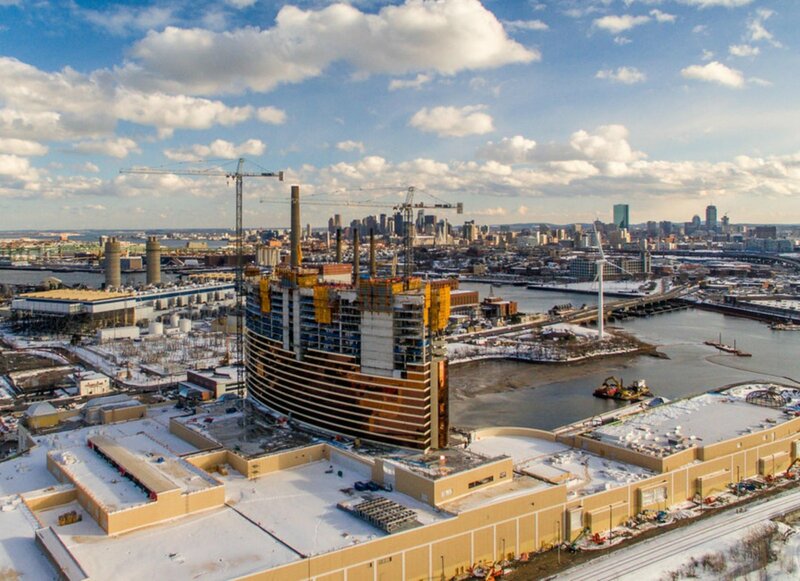 Wynn Resorts CEO Matt Maddox is rumored to have engaged in “informal talks” regarding a potential acquisition of the company’s $2.4 billion integrated casino resort near Boston, which is currently under construction. According to Bloomberg, a source who wished to remain anonymous said Maddox has taken calls about a sale. 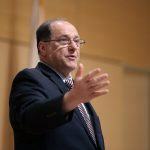 Wynn Resorts spokesman Michael Weaver declined to comment to the financial news outlet, and the Massachusetts Gaming Commission (MGC) said it has not been informed of any negotiations. The MGC would need to approve the casino license transfer before a theoretical sale could be completed. Wynn Boston Harbor President Robert DeSalvio did tell the MGC last month that the company is considering changing the name of the resort. The Massachusetts Gaming Commission has launched an investigation into the numerous allegations of sexual abuse made against Steve Wynn, the founder and former chairman and CEO of the casino operator. 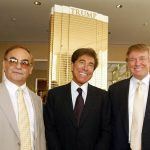 Though the billionaire denies the accusations of decades of misconduct, he resigned and divested his entire stake in the company in the weeks after The Wall Street Journal published its damaging expose in late January. Should the MGC Investigations and Enforcement Bureau recommend to the Commission that Wynn Resorts isn’t suitable to hold a casino license, a sale would presumably be much more difficult. 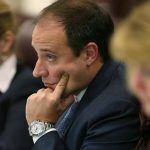 Massachusetts lawmakers don’t want the unfinished 29-story resort to sit vacant without a license. Matt Maddox might be looking to stay ahead of the MGC and unload the Boston Harbor casino before the state agency revokes its license. But finding a suitor is easier said than done. According to project updates, Wynn Resorts has already spent $1.13 billion in Everett. And its current blueprint calls for roughly $1.3 billion more before guests will be welcomed. MGM Resorts certainly could. 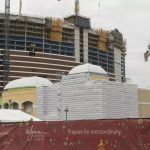 The company is also building a casino in Massachusetts by way of Springfield, and is rumored to be considering making a move to acquire Wynn Resorts as a whole.